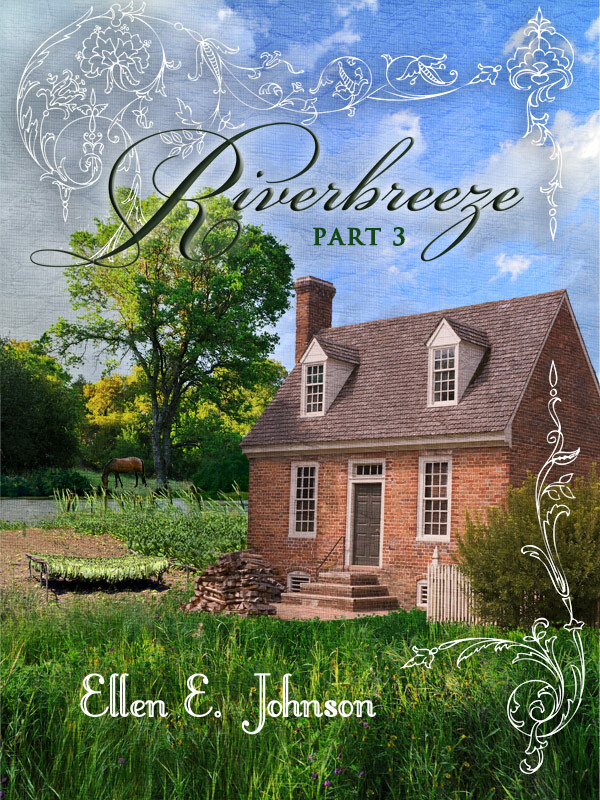 Part 2 continues the saga of the Bassett brothers and their twin wives as they return to Riverbreeze and begin their married lives. All is not well at the Bassett home though, A pair of misfortunes set the stage for this action-packed sequel. Robert must also face the consequences of his reckless behavior in Part 1; and Elizabeth and Evelyn discover a strange phenomenon about themselves that threatens to destroy their young relationships with their husbands; and finally Robert makes the one dreaded mistake that almost drives a wedge between the two brothers. Part 3 continues the saga of the Bassett brothers and their twin wives as they face the greatest threats to their lives. After a slight mishap and reconciliation at the end of Part 2, the two couples experience a time of peace and happiness during the Christmas season. That peace is soon shattered during a Twelfth Night party when an unexpected, and unwelcome, guest arrives. Now they must find the strength to prevail against this foe from the brothers’ past as he plots to ruin their lives. And finally, the climax, a historically correct event brings treachery and sorrow to Riverbreeze plantation, forcing the brothers to defend their home and protect their family from Indian attack and war. Full of drama, excitement, humor, romance and details of early American life, the Riverbreeze series will appeal to a wide range of readers. You can purchase the series online from Smashwords in multiple eBook formats at https://www.smashwords.com/books/view/145964, https://www.smashwords.com/books/view/146248, https://www.smashwords.com/books/view/146254.